Freezers & Refrigerators are basic and essential pieces of kit in any biological lab, or anywhere that requires cold storage. 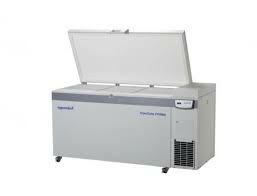 Freezers & Refrigerators are suitable for storage and preservation of all types of biological materials and samples. Bacteria, tissue used in research, cells, spores, pollens, protozoa, DNA and many other samples, solutions or items can be stored in Freezers & Refrigerators. Freezers & Refrigerators are also suitable for the preservation of chemicals or material testing components for long periods of time. Freezers & Refrigerators are available from a broad range of manufacturers. Check out our spotlight product below or scroll down further to see our full range. Eppendorf High-Efficiency ULT Upright Freezers minimize operating costs while providing superior protection for your samples and solutions. Eppendorf High-Efficiency ULT Upright Freezers have a combined insulation based on vacuum insulation panels and polyurethane foam, thus enabling extremely low energy consumption while maximizing sample cooling and protection. 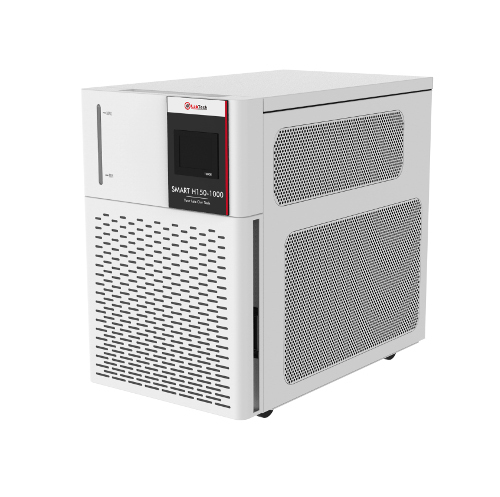 The new CryoCube F570h needs 14 % less energy than its predecessor. 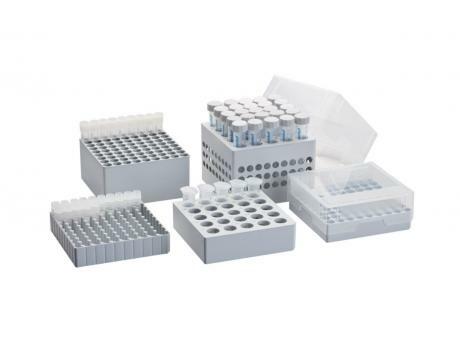 There is a broad range of Eppendorf High-Efficiency ULT Upright Freezer capacity classes from 410 L to 740 L, holding from 24,000 to 57,600 samples. Efficient insulation, composed of traditional insulation, vacuum insulation panels, and Vacupor NT technology allow the Eppendorf High-Efficiency ULT Upright Freezers to achieve fantastic energy savings while maintaining quality cooling. The efficient compressor control system of Eppendorf High-Efficiency ULT Upright Freezers reduces cycle times to lower energy consumption and increases freezer longevity. The automatic vent port on the front door of upright CryoCube models improves energy consumption and enables fast sample access. The lockable main switch prevents accidental switch-offs. The location of the chart recorder on the Eppendorf High-Efficiency ULT Upright Freezers allows for easy data documentation. The ergonomic door handle of Eppendorf High-Efficiency ULT Upright Freezers is based on the Eppendorf PhysioCare Concept and thus requires less force for opening and closing and provides easier access to the unit. Keep scrolling down below to check out the full range of Freezers & Refrigerators we currently have available. LabTech H Series Water Chillers focus on efficiency, durability, and temperature control. PID Temperature Control techniques grant advanced temperature control and long compressor lifetime. H Series use Hot Gas Bypass Technology to maintain consistent temperature and improve efficiency. 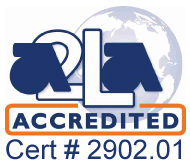 LabTech uses CFC-Free R134A Cryogen as per international environmental standards.